I created FA & Co to give my clients the kind of hands-on, personalised value that fast-growing organisations need. I bring to the table a multifaceted professional experience across multiple countries, and more than 15 years of experience during which I built up a great network of managers and companies. My clients look forward to succeeding internationally and they believe that talent is the key component for this “blooming”. - Fernanda Alvarez, Founder and Director. Fernanda has more than 15 years of professional experience in multinational companies and governmental organizations. She has led projects in areas such as post-merger integration, investment and export promotion, international project deployments, coaching, and event organization in Mexico and Germany. 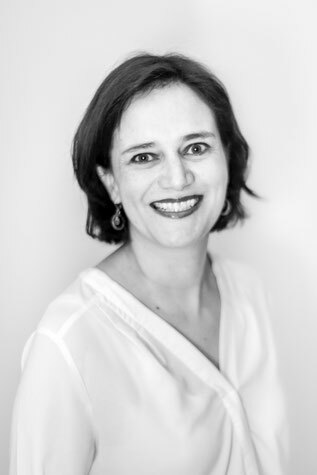 She holds a BA in International Business from ITESM in Mexico with a Diploma in European Affairs from CERAM Business School in France, and an MA in Social Sciences from the University of Freiburg in Germany, where she was a DAAD scholar for her studies abroad in South Africa and India. She has worked for the Mexican Embassy in Thailand, and for spent nearly six years as Deputy trade and Investment Commissioner for ProMexico, the Mexican trade promotion body, in Germany.